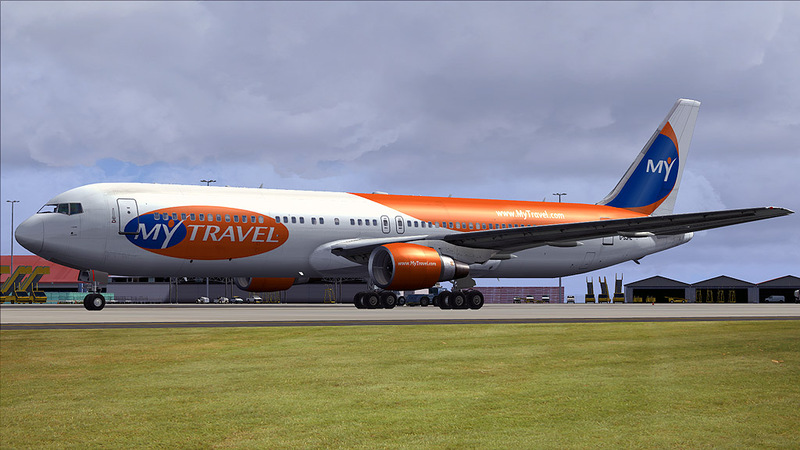 Welcome to the brand new Boeing 767 Livery Expansion Package! 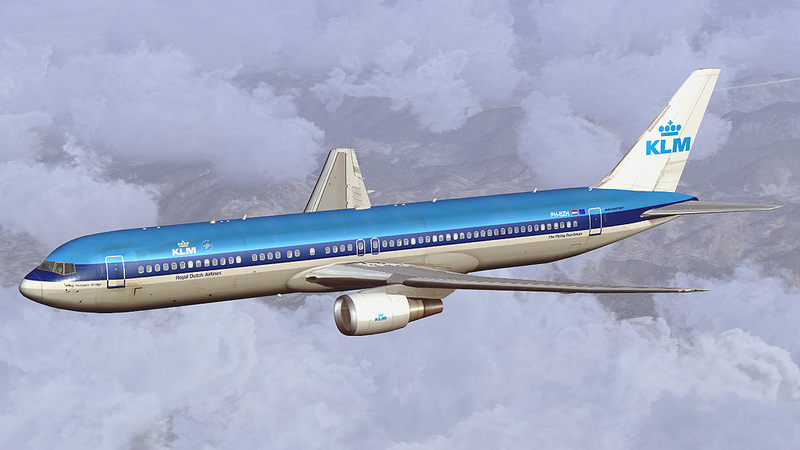 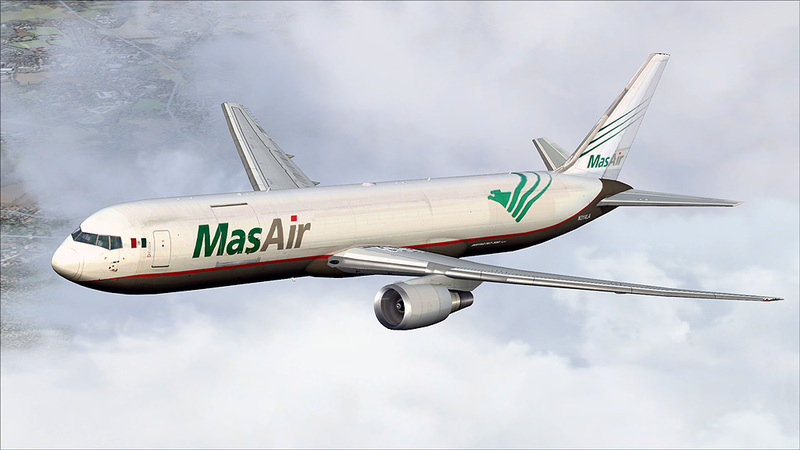 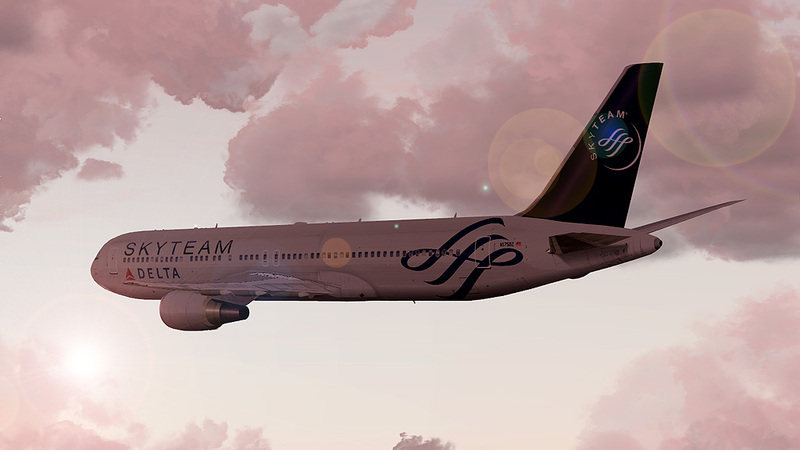 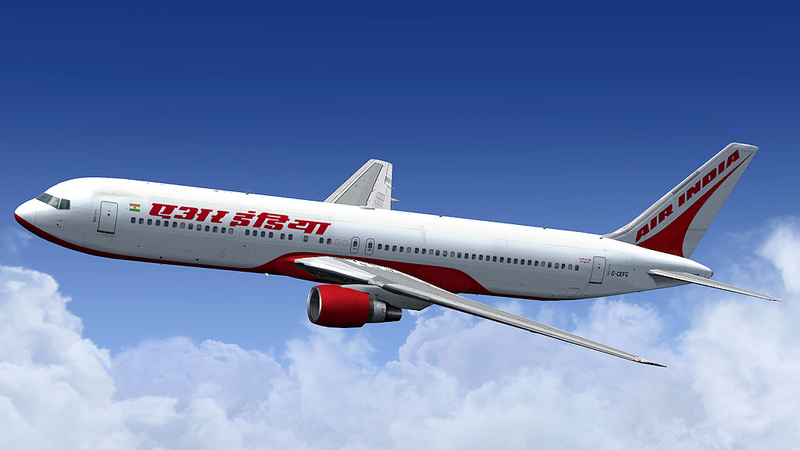 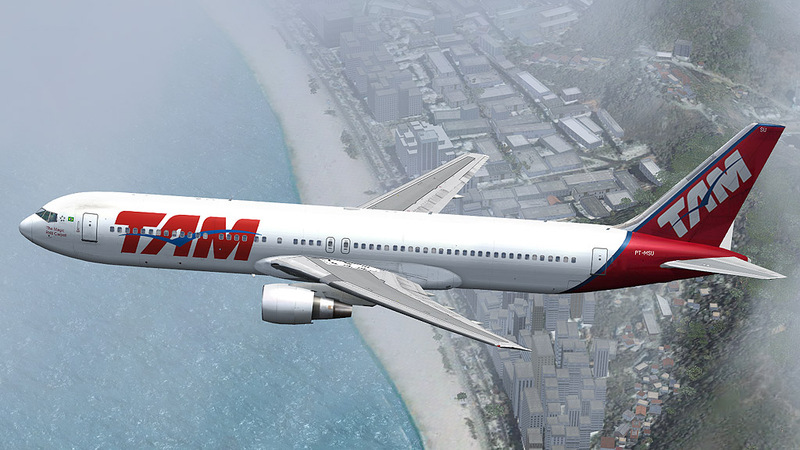 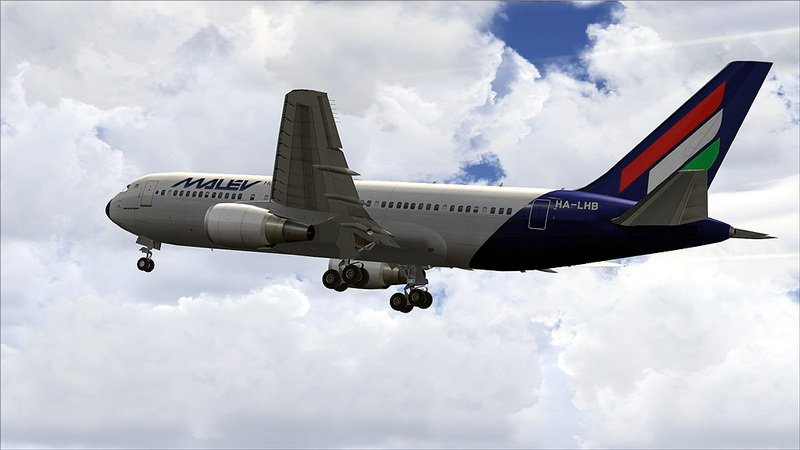 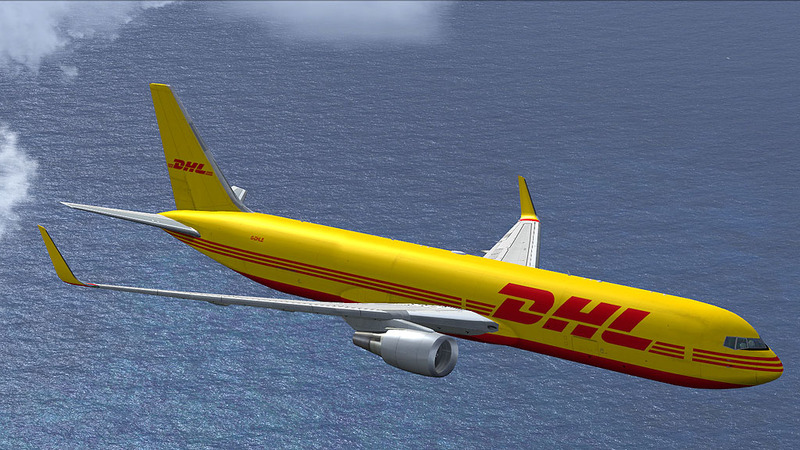 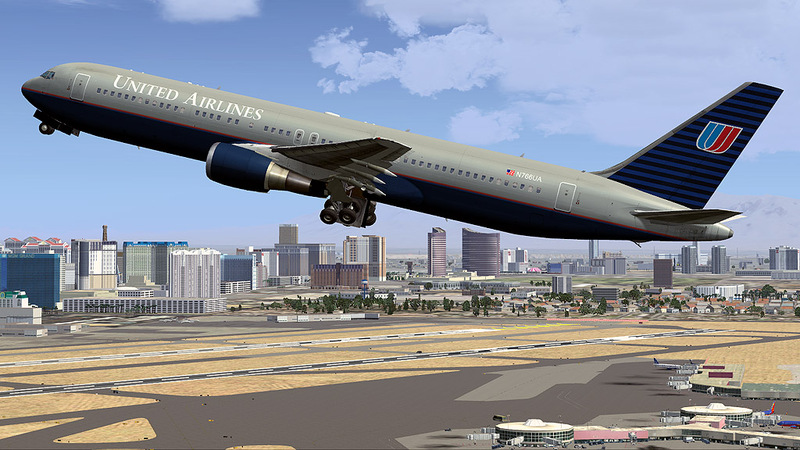 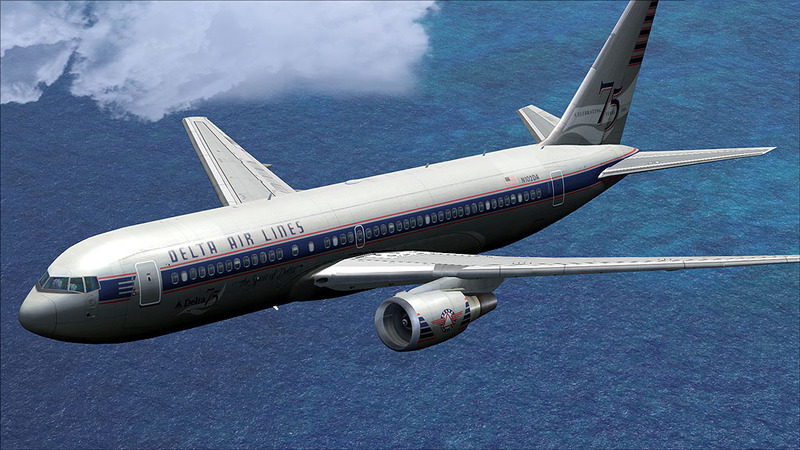 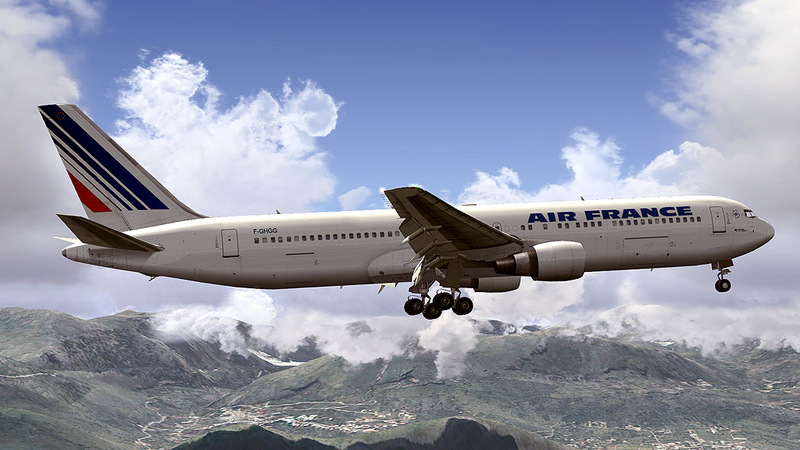 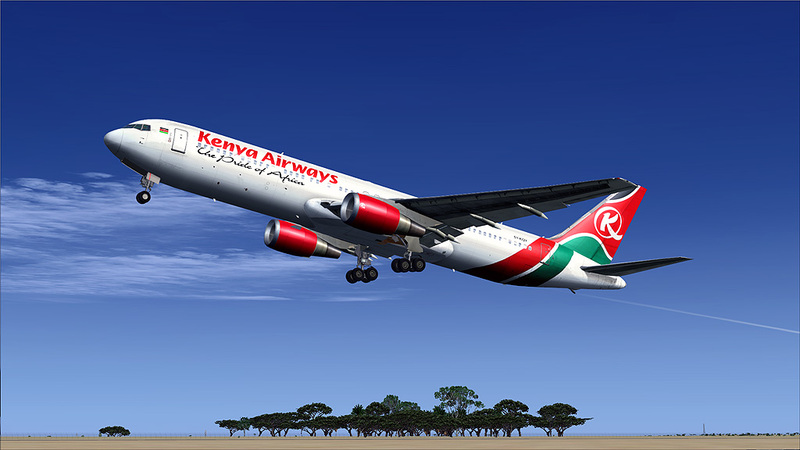 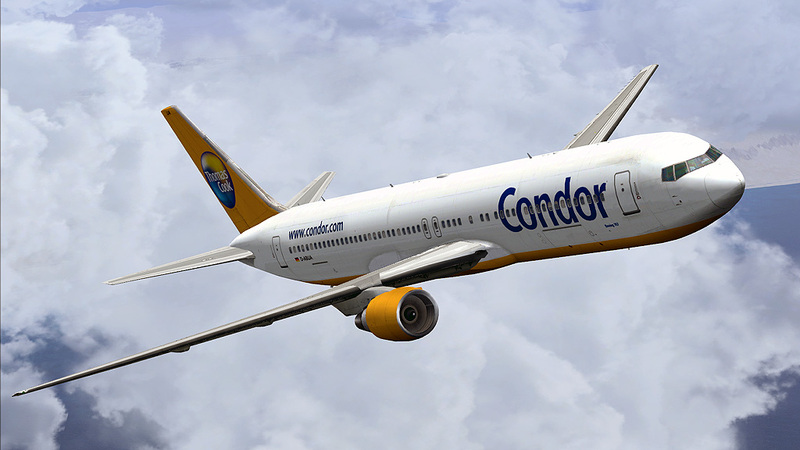 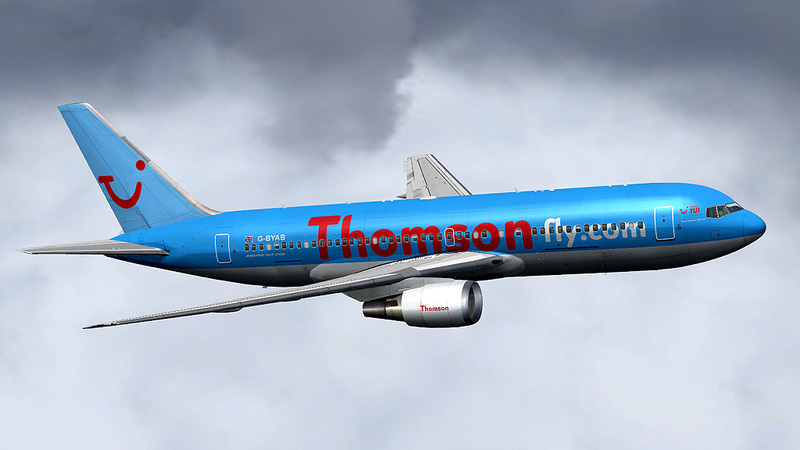 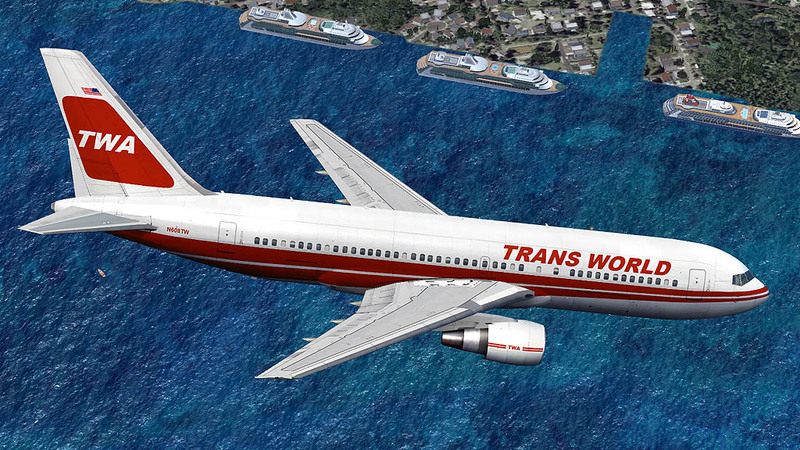 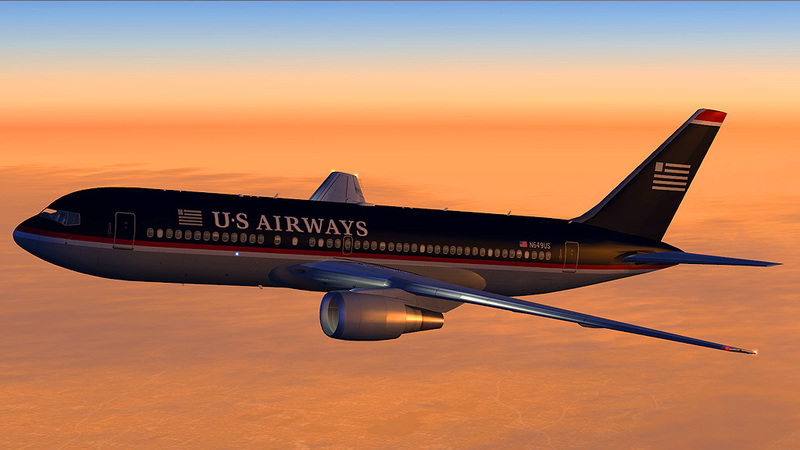 This package is compatible with both our FS9 and FSX versions of the 767-200/300. 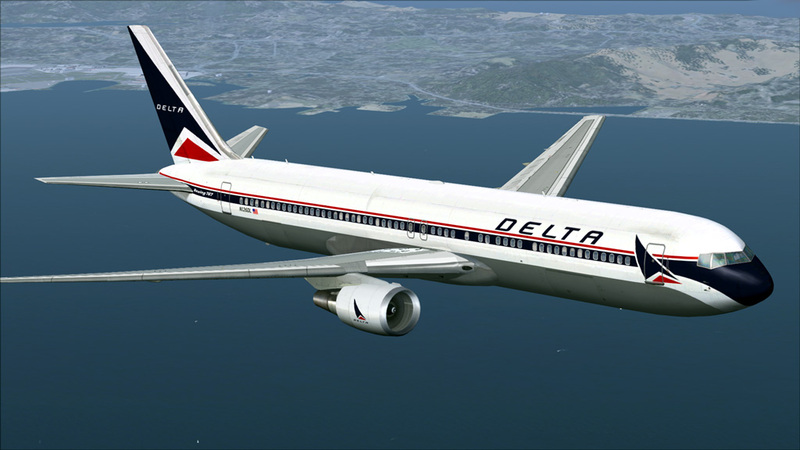 This product requires internet activation.The original product is required. 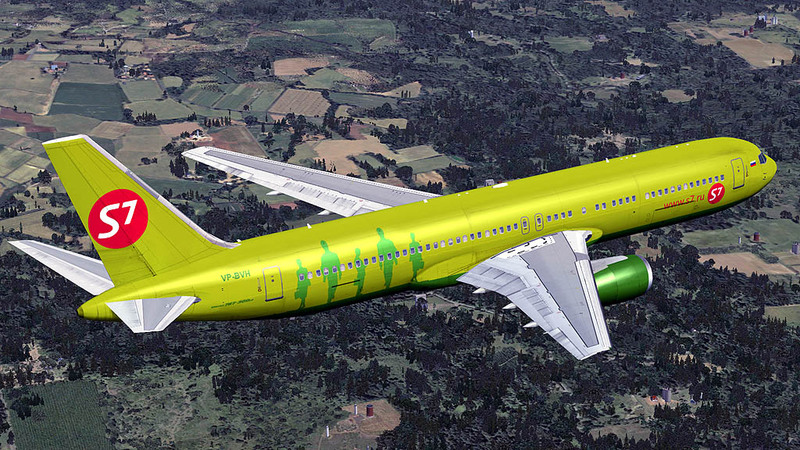 After our award winning Boeing 767 expansion packages we now present the ultimate livery expansion package. 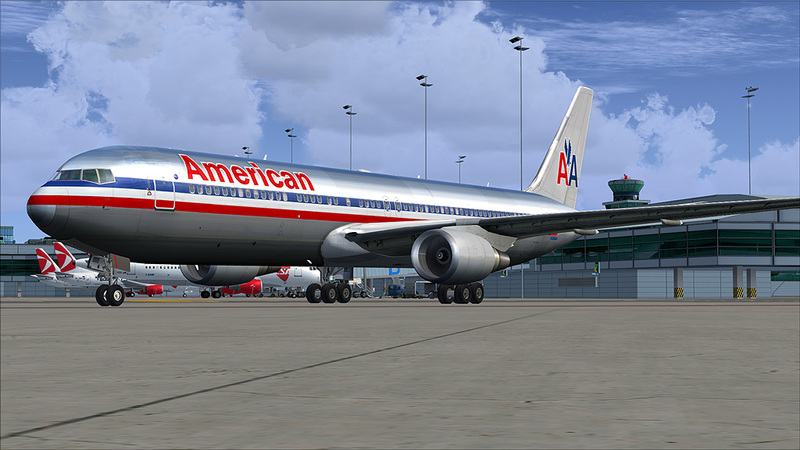 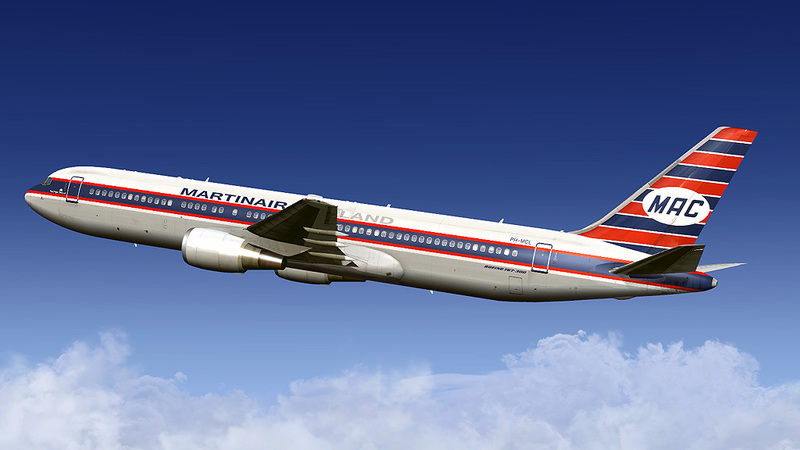 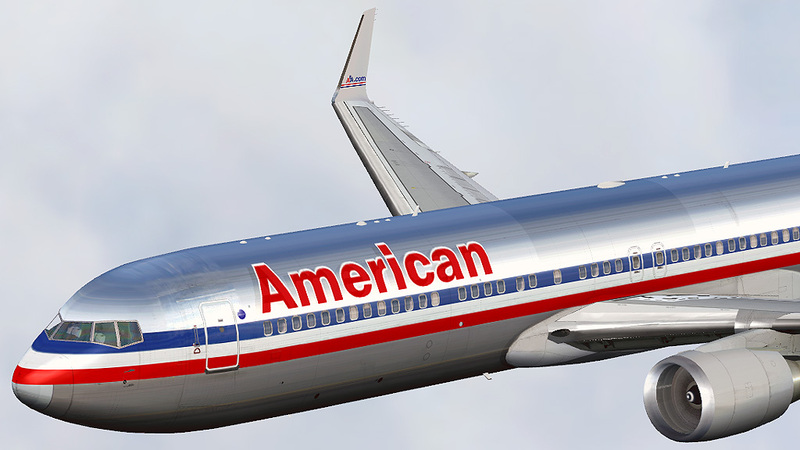 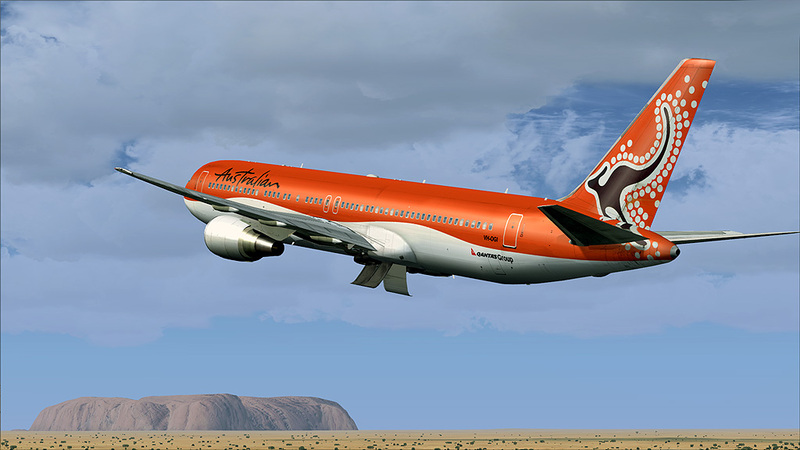 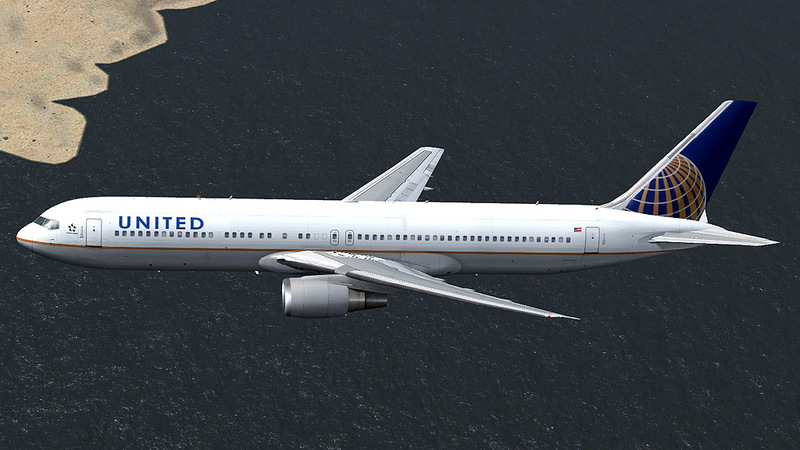 Since many of you requested more liveries, this package includes a total of 25 new popular liveries and an additional 3 for those who have the 767 expansion package installed. 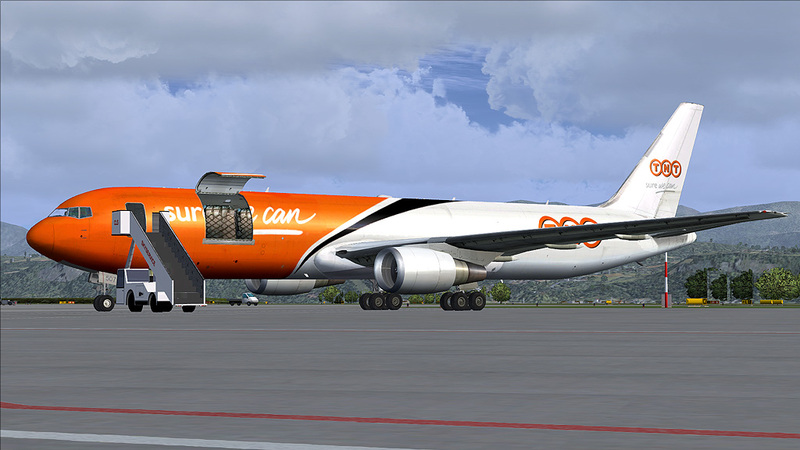 All liveries are high quality done by our experienced staff. 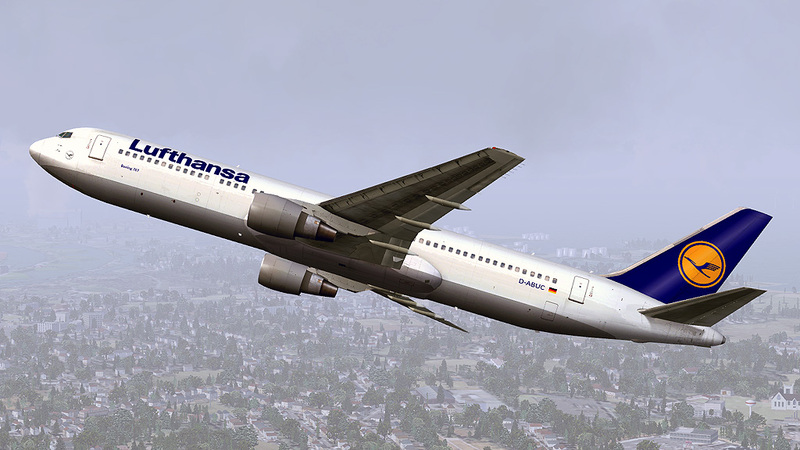 Have a look at the images and let them amaze you! 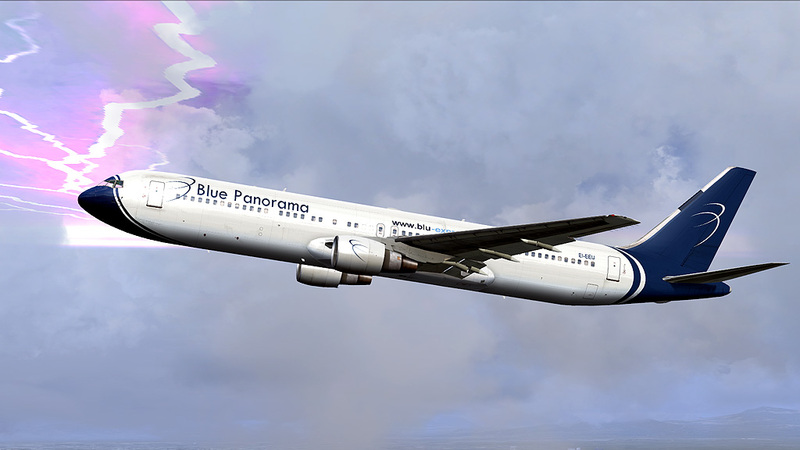 This product is not DX10 compatible. 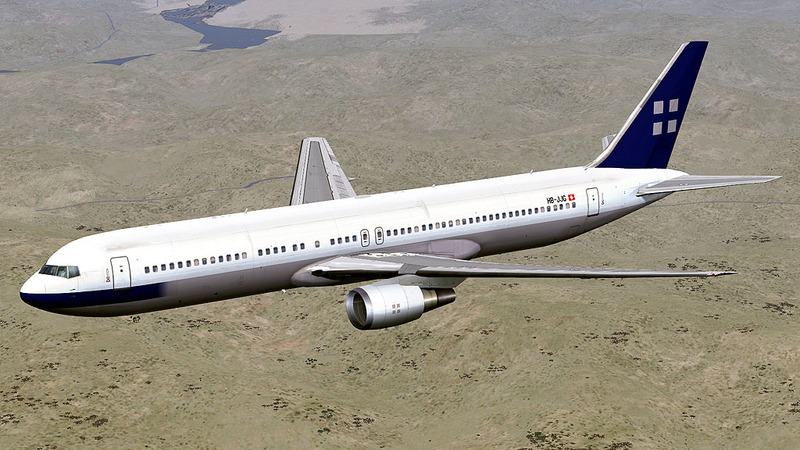 This is an expansion package to our Boeing 767 product. 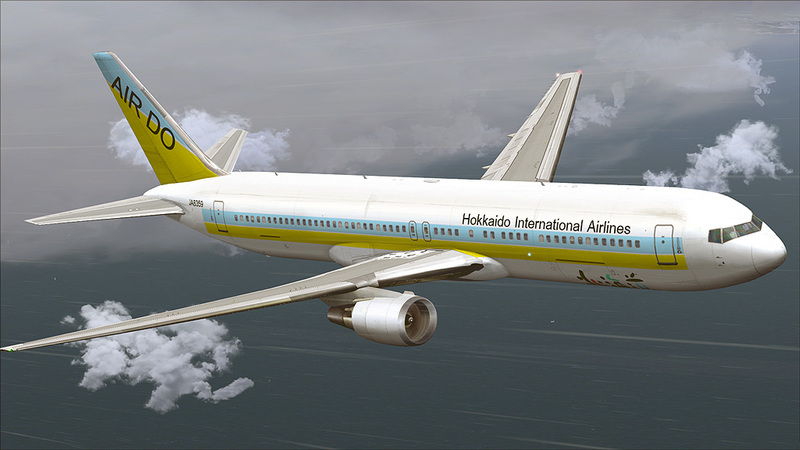 You need to have the Boeing 767 installed in order to use this product (installed in the same flightsim).